For the past 35 years Goldstar Asphalt Products has manufactured and supplied premium asphalt maintenance and construction products. 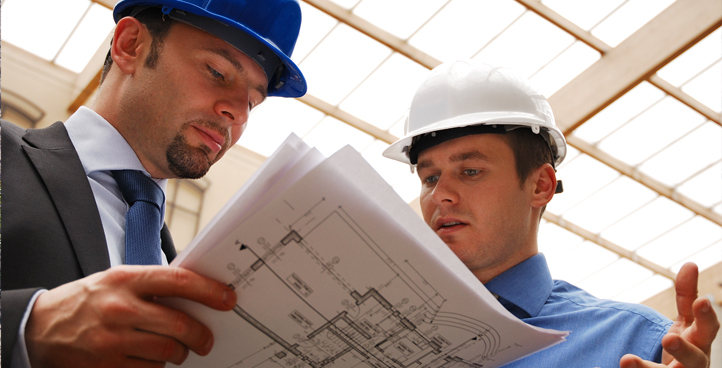 We proudly serve Contractors, Public Agencies, Schools and Property Managers. 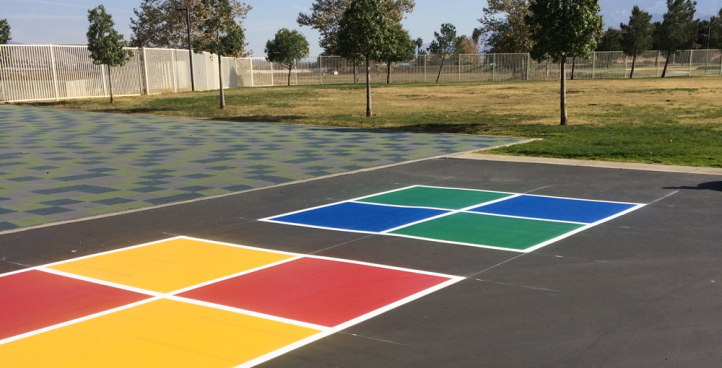 We understand that each of our clients have unique goals and priorities when it comes to asphalt maintenance and we are prepared to work with you to reach those unique goals on time and on budget. 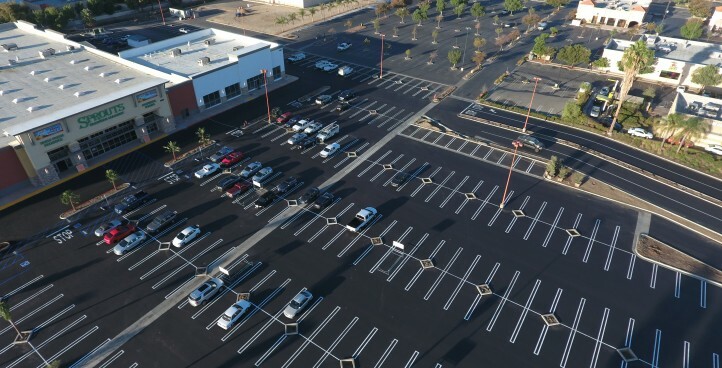 At Goldstar Asphalt Products we pride ourselves in meeting and exceeding the demands of contractors. Whether you need materials, equipment or manpower for your next asphalt project, Goldstar Asphalt has you covered. Goldstar Asphalt Products specializes in making products that pass the test of time. We know the demands of property management and we’ve designed our products to keep your customers completely satisfied. 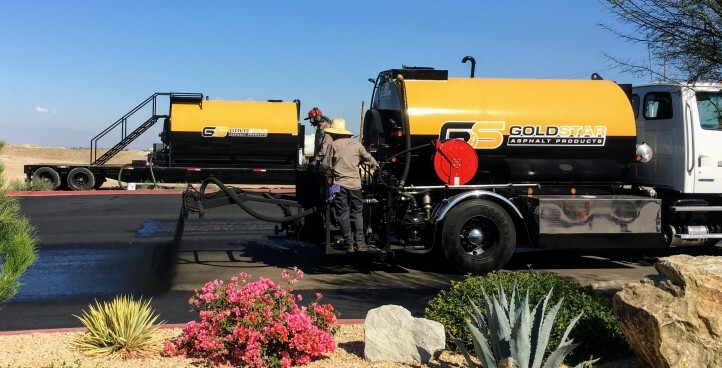 Goldstar carries a full line of construction materials, equipment and the associated man-power to meet the unique needs of your Commercial and Retail asphalt maintenance needs. Safe, Quality on Budget. Goldstar Asphalt Products is committed to providing safe products that perform in the most extreme environments while staying price competitive.